North Jackson Company was founded in the Marquette Mineral District, Michigan—the first of the mighty Lake Superior iron districts to be discovered and mined in the modern era. 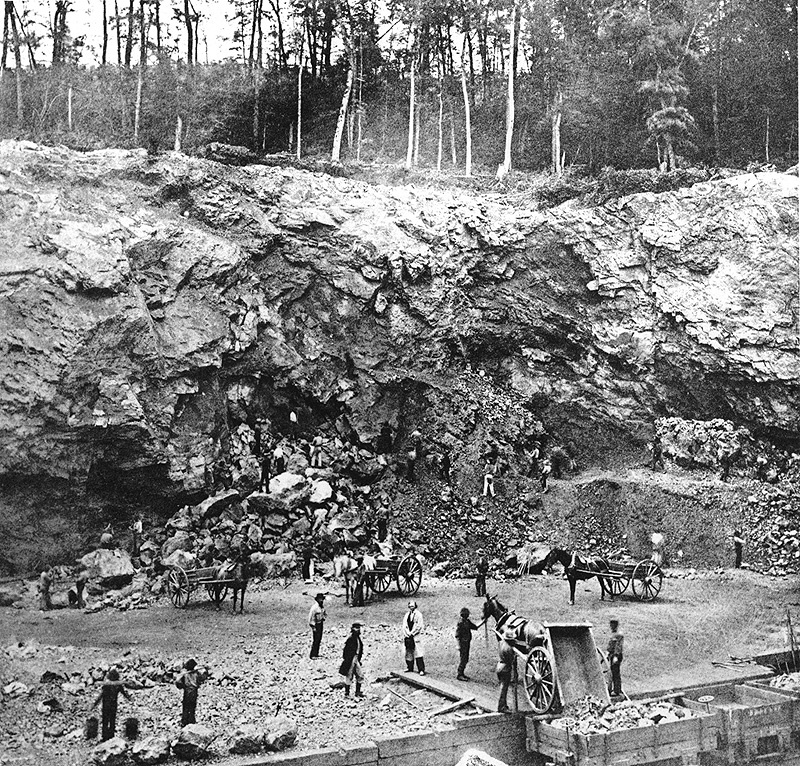 Mining of copper in the region dates back to at least 3,800 years ago; but it was a geologic mapping expedition of the area in 1844 directed by Dr. Douglass Houghton, the first State Geologist of Michigan, that reported erratic compass behavior caused by an abundance of magnetite ore at the ground surface.1 Based on this survey, the Jackson Mining Company began iron ore mining operations in 1845 in the Marquette Iron Range at Negaunee, near the divide between the Lake Superior and Lake Michigan watersheds. 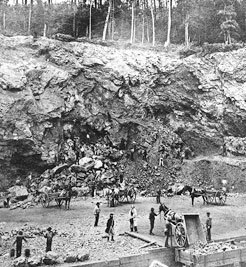 In 1852 the first six barrels of high grade ore were shipped down Lake Superior along a route through the Great Lakes watershed still followed by today's taconite ore carriers. Our name pays tribute to the human spirit of exploration and discovery and to the natural resources of the region—recognizing the inextricable link between the two. At North Jackson Company, our focus is to provide high-level consulting services that help our clients and stakeholders in the process of making sound environmental decisions.